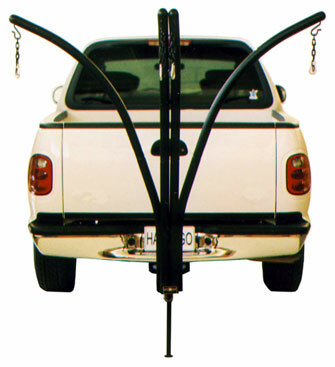 The Green Eggs & Hammocks Trailer Hitch Stand , also known as Hamx2go, is a vehicle system for hanging chairs that fits on the trailer hitch. It is perfect for comfort on the go. The XChair Stand is interchangeable with this system. 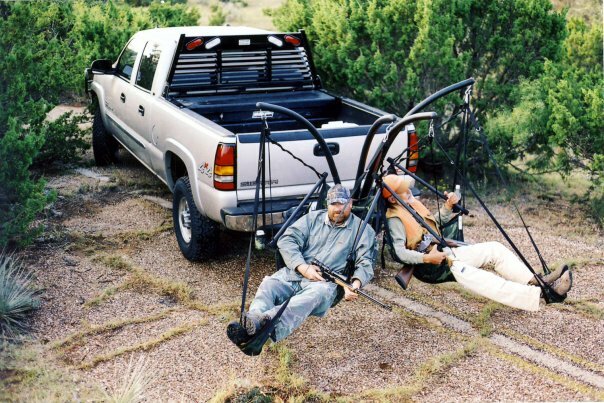 Just plug the support arms from the XChair into the XT Travel Adapter and hang out on the back of your SUV, RV, truck. The black powder-coated steel frame assembles in seconds without the use of tools. 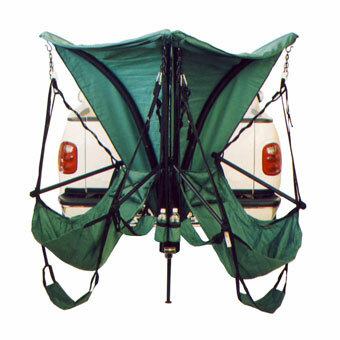 The trailer hitch can be used as an upgrade to the XChair. 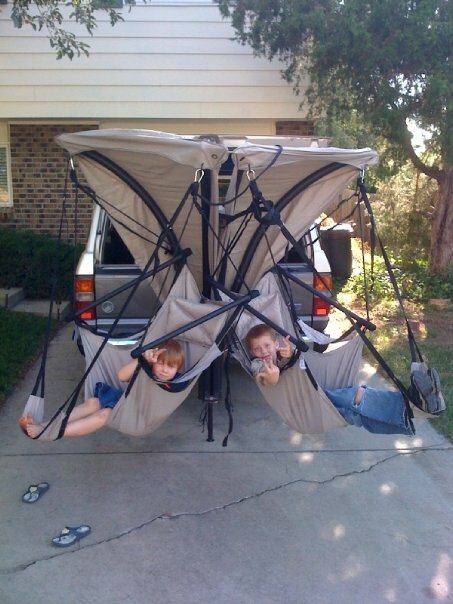 Hamx2go is a premium product for travelers, outdoors men, and sports fans! This is the complete set with all needed hardware parts. Chairs sold separately. If you have two XChair stands and want to build a Hamx2go system, please see accessories for necessary adapter.